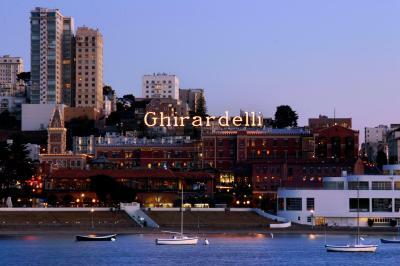 Lock in a great price for The Fairmont Heritage Place Ghirardelli Square – rated 9.1 by recent guests! Great location. Very friendly stuff. Really spacious and well-equipped apartment with a fireplace - ideal for stay with kids, but also without them. Great location, great staff and wonderful facility. Location, accommodations and staff were excellent! Everyone was friendly and sincere in making us feel welcome throughout our entire stay. The residence was clean, inviting, and modern. Every convenience was included in the apartment. And the breakfast was delicious with a lot of options for everyone. 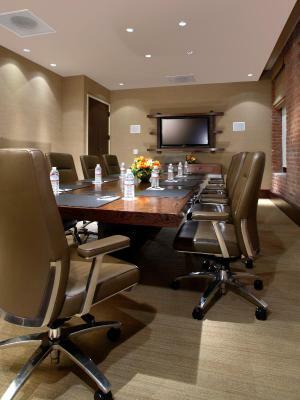 Love the extra space and the amenities in the room. 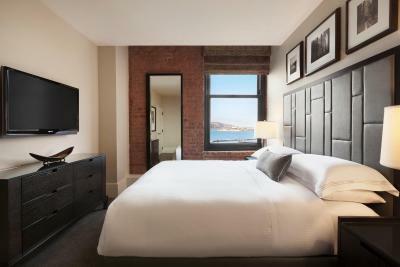 The Fairmont Heritage Place Ghirardelli Square This rating is a reflection of how the property compares to the industry standard when it comes to price, facilities and services available. It's based on a self-evaluation by the property. Use this rating to help choose your stay! 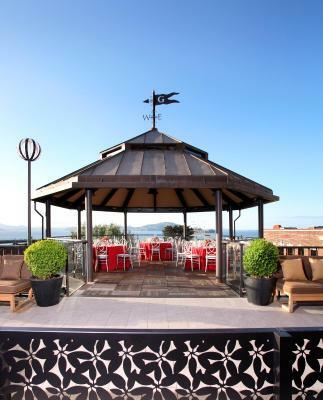 Built high atop Ghirardelli Square with San Francisco Bay views, this urban San Francisco resort features luxurious apartments with free WiFi and fully equipped gourmet kitchens. 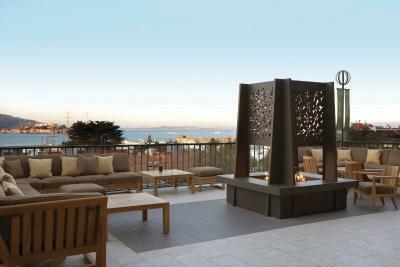 Sweeping terraces with fire pits are featured on-site. 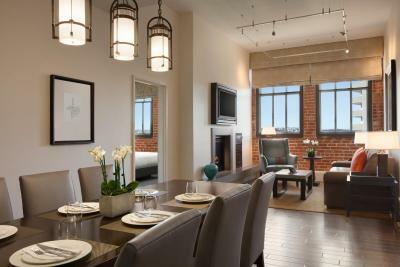 All spacious apartments at The Fairmont Heritage Place Ghirardelli Square include a fireplace and a high-end entertainment system. 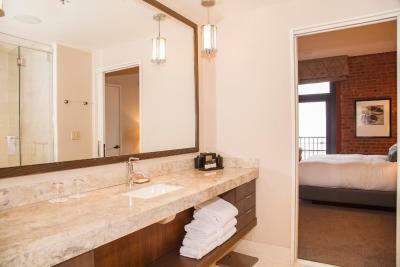 All bedrooms are designed with an enclosed glass shower in the private bathroom. 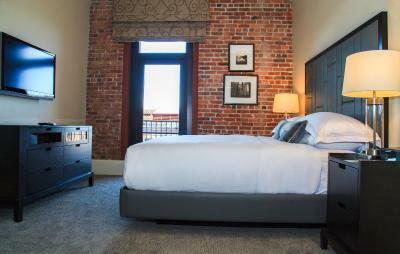 Exposed brick walls in all apartments offer natural soundproofing and a preserved element of the original Ghirardelli Square façade. An in-unit washer and dryer are tucked away in a closet for guest use. 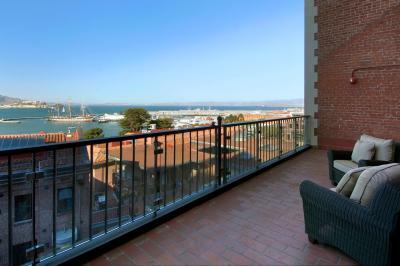 Select apartments feature bay views. Grocery shopping and chef services can be arranged before guests’ arrive or during their stay through the 24-hour concierge and butler. 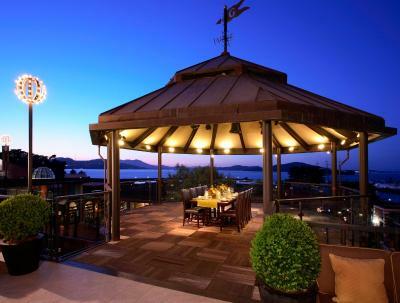 An evening wine reception is served daily. Room service from The Pub BBQ and McCormick & Kuleto's Seafood Restaurant is offered daily. 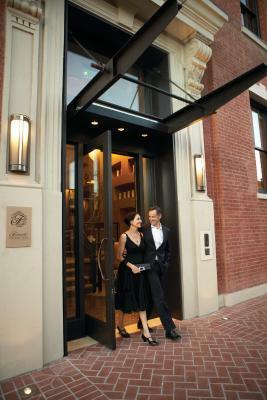 The Fairmont Heritage elevators open directly to Wattle Creek Winery, Ghirardelli Ice Cream and Chocolate Shop, local San Francisco boutiques and restaurants on Ghirardelli Square. 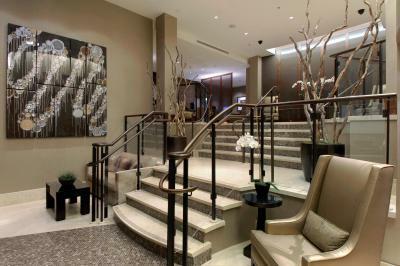 All elevators and entrances are accessed securely by only guest key card access. 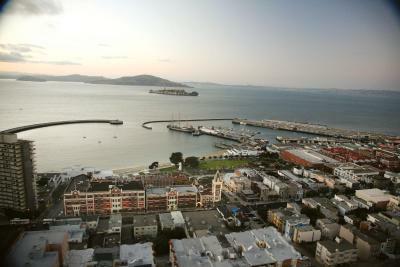 San Francisco Maritime National Museum and Fisherman’s Wharf is 2 minutes’ walk away. 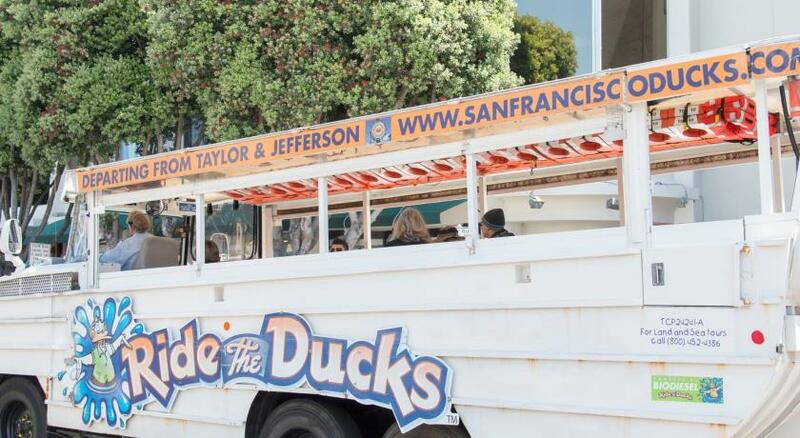 Located at the foot of Golden Gate Bridge, the dog-friendly Crissy Field is 15 minutes’ bike ride away from The Fairmont Heritage Place Ghirardelli Square. 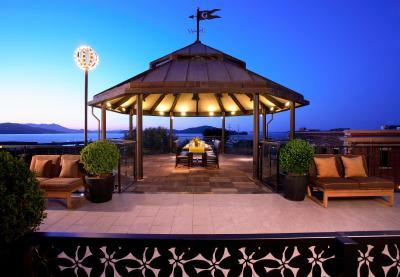 When would you like to stay at The Fairmont Heritage Place Ghirardelli Square? 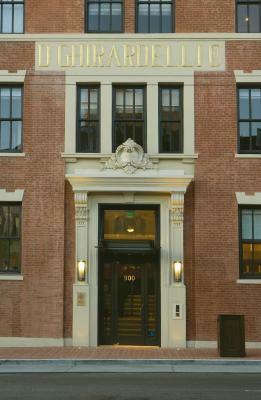 This apartment offers a fireplace, a high-end entertainment system and a fully equipped gourmet kitchen. All bedrooms are designed with a glass enclosed shower in an private bathroom. Two flat-screen TV's are featured throughout the living room and bedroom. 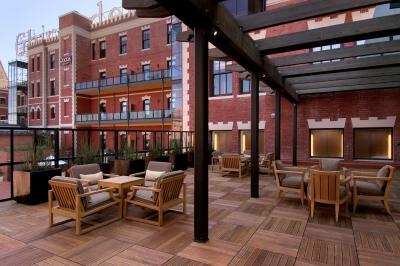 Exposed brick walls offer natural soundproofing and a preserved element of the original Ghirardelli Square facade. Free WiFi and an in-unit washer and dryer are tucked away in a closet for guest use. Featuring bay views, this apartment offers a fireplace, a high-end entertainment system and a fully equipped gourmet kitchen. All bedrooms are designed with a glass enclosed shower in an private bathroom. Two flat-screen TVs are featured throughout the living room and bedroom. 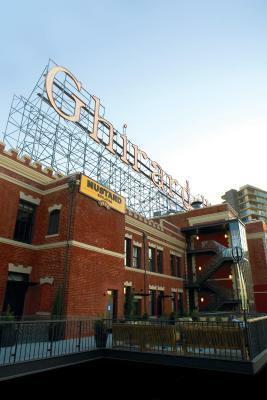 Exposed brick walls offer natural soundproofing and a preserved element of the original Ghirardelli Square facade. Free WiFi and an in-unit washer and dryer are tucked away in a closet for guest use. This apartment offers a fireplace, a high-end entertainment system and a fully equipped gourmet kitchen. All bedrooms are designed with a glass enclosed shower in an private bathroom. 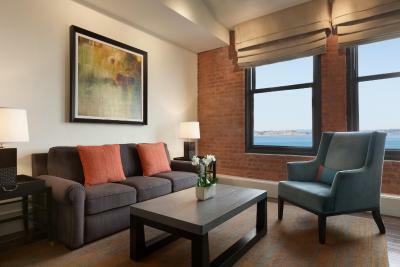 Three flat-screen TVs are featured throughout the living room and 2 bedrooms. 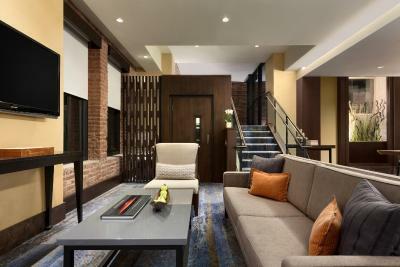 Exposed brick walls offer natural soundproofing and a preserved element of the original Ghirardelli Square facade. Free WiFi and an in-unit washer and dryer are tucked away in a closet for guest use. Bedrooms may offer 1 king bed or twin beds. Bed type is subject to availability. Featuring bay views, this apartment offers a fireplace, a high-end entertainment system and a fully equipped gourmet kitchen. All bedrooms are designed with a glass enclosed shower in an private bathroom. 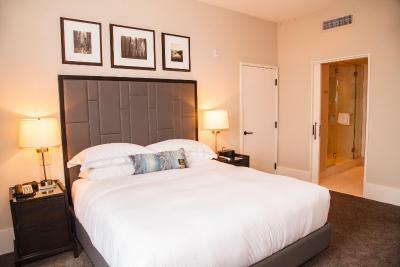 Three flat-screen TVs are featured throughout the living room and 2 bedrooms. 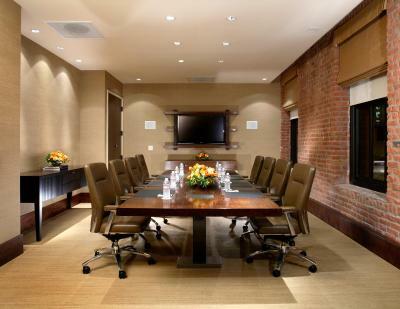 Exposed brick walls offer natural soundproofing and a preserved element of the original Ghirardelli Square facade. Free WiFi and an in-unit washer and dryer are tucked away in a closet for guest use. This apartment offers a fireplace, a high-end entertainment system and a fully equipped gourmet kitchen. All bedrooms are designed with a glass enclosed shower in an private bathroom. Four flat-screen TVs are featured throughout the living room and three bedrooms. 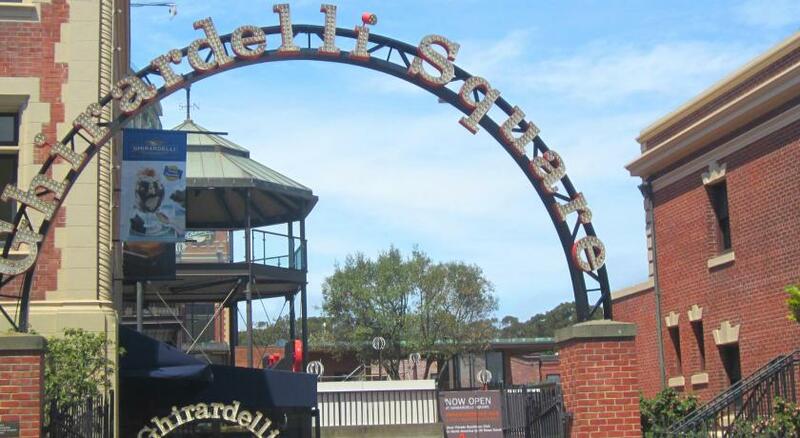 Exposed brick walls offer natural soundproofing and a preserved element of the original Ghirardelli Square facade. Free WiFi and an in-unit washer and dryer are tucked away in a closet for guest use. 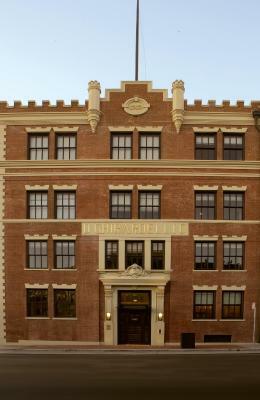 The cornerstone of Ghirardelli Square, Ghirardelli's illustrious chocolate factory, has been reinvented as Fairmont Heritage Place. 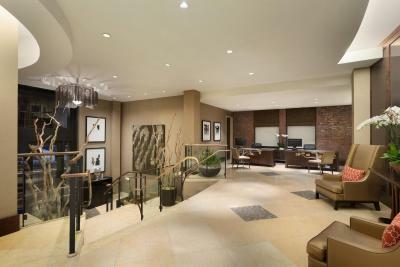 Our all-suite luxury boutique hotel allows you to experience one of the city's most precious jewels. 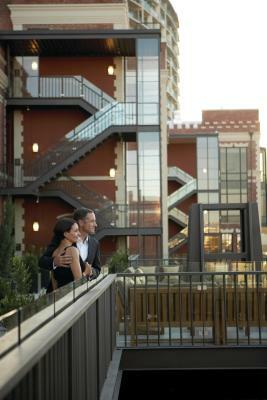 House Rules The Fairmont Heritage Place Ghirardelli Square takes special requests – add in the next step! The Fairmont Heritage Place Ghirardelli Square accepts these cards and reserves the right to temporarily hold an amount prior to arrival. Please note: If you sign up as a “Fairmont President Club Member”, you will be eligible for free bike rentals. 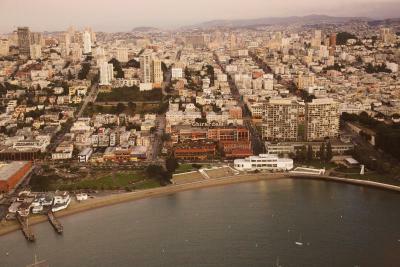 Please contact The Fairmont Heritage Place Ghirardelli Square for further information. There is an additional fee required for each package received or sent at the property. 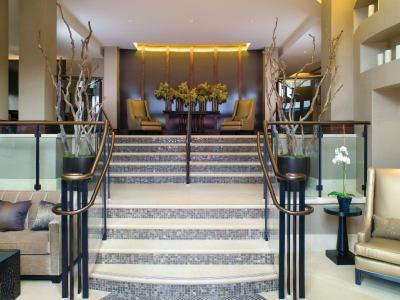 Beautiful hotel with fantastic staff who cater for every whim. I can't state highly enough how fantastic the staff are in accommodating your needs. We could leave our bags at the hotel until our flight in the evening which was brilliant The hotel is at the heart of the tourist area of SF which is nice. You could come back to rest and get away from the crowds which we did often and that is a real bonus Big gorgeous suites, we had wine and cheese when we arrived and continental breakfast in the morning as we departed. The suite had a huge sound system that we unfortunately did not know how to use. 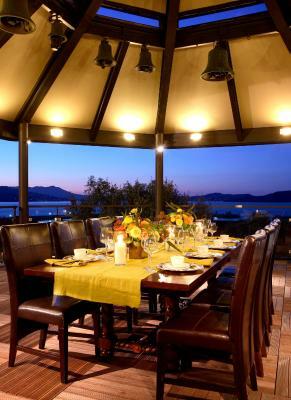 Excellent hotel with perfect location close to waterfront. 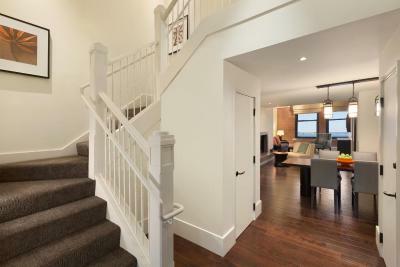 Big spacious rooms and property with history and charm. Not to mention efficient and friendly staff and wonderful dog Milla helping them. Home away from home. They don't do cooked breakfasts (like fried eggs, etc), which is not an issue because you have your own kitchen, but worth remembering. TV an sound system is rather difficult to handle, but they have a very comprehensive instruction to go with it. In view of its tagged price, the facilities are not up to the level. The place was amazing and the location is great. Nothing, it was perfect for a family of 5 adults. So much better than just a hotel room. 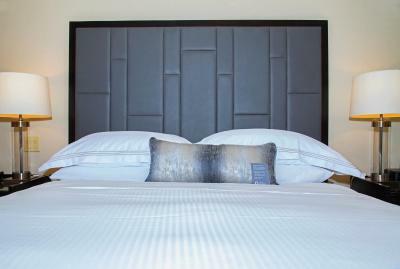 Very spacious, comfortable & modern furnishings. Great location! Great customer service!